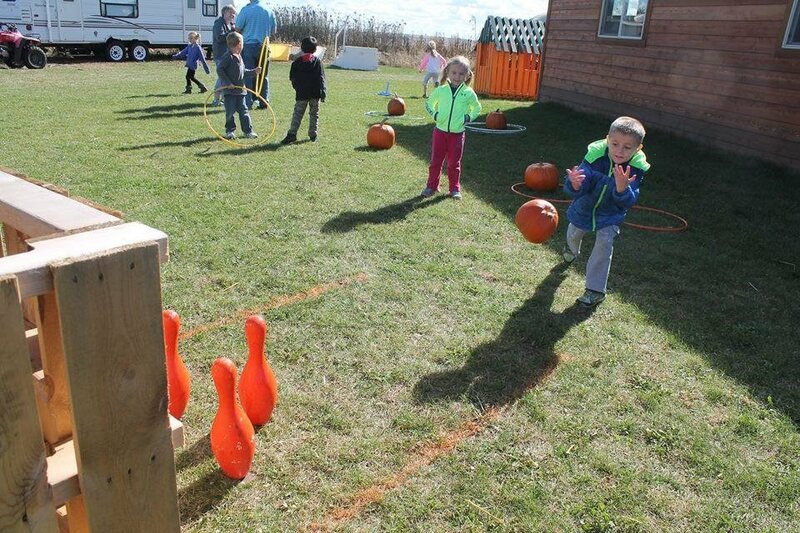 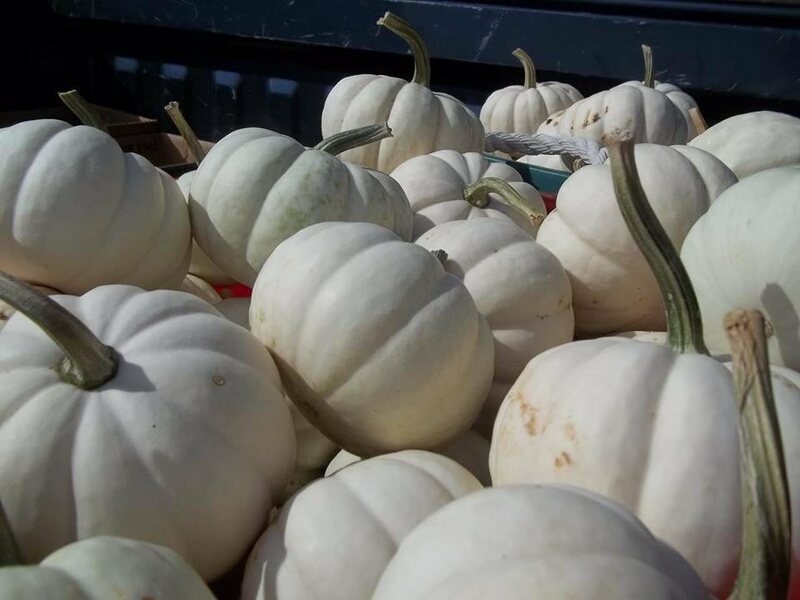 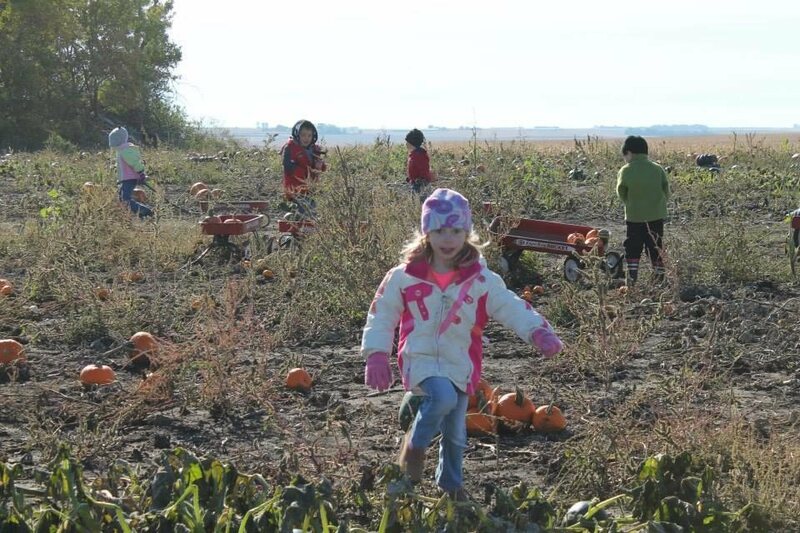 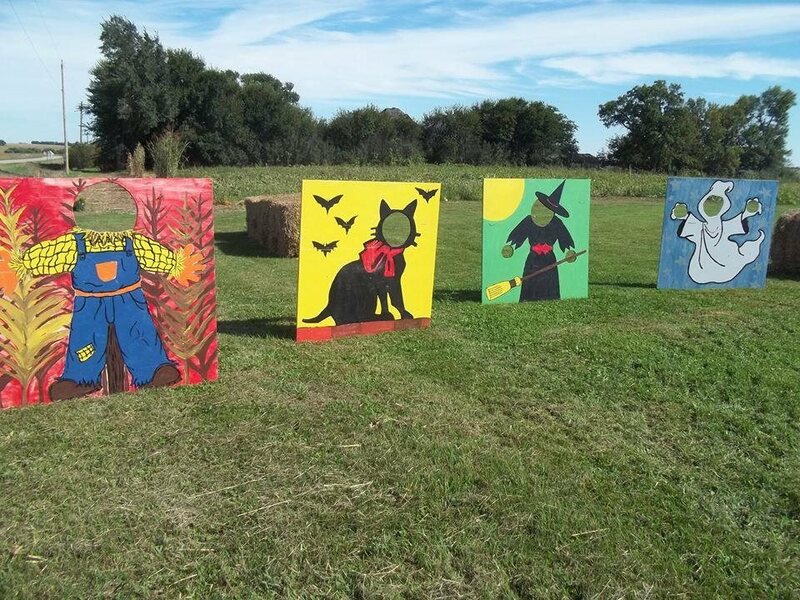 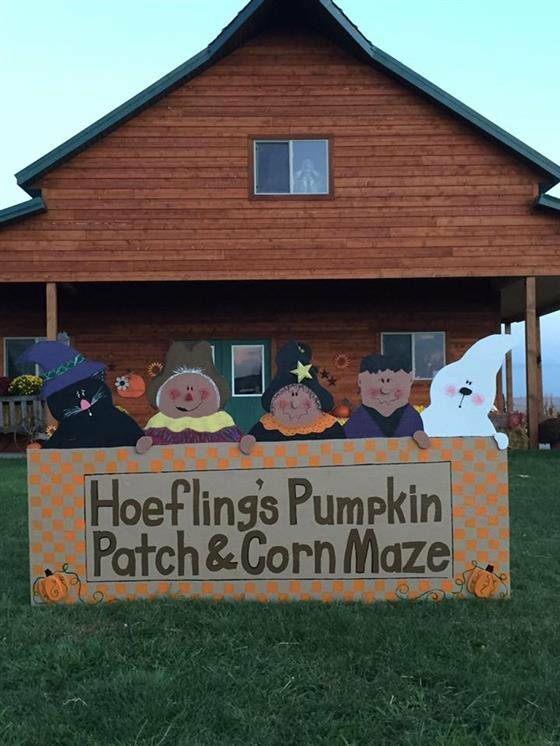 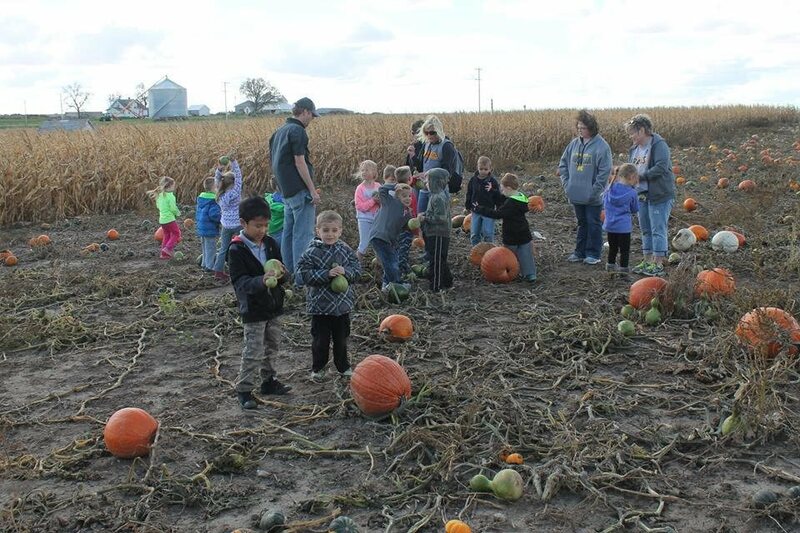 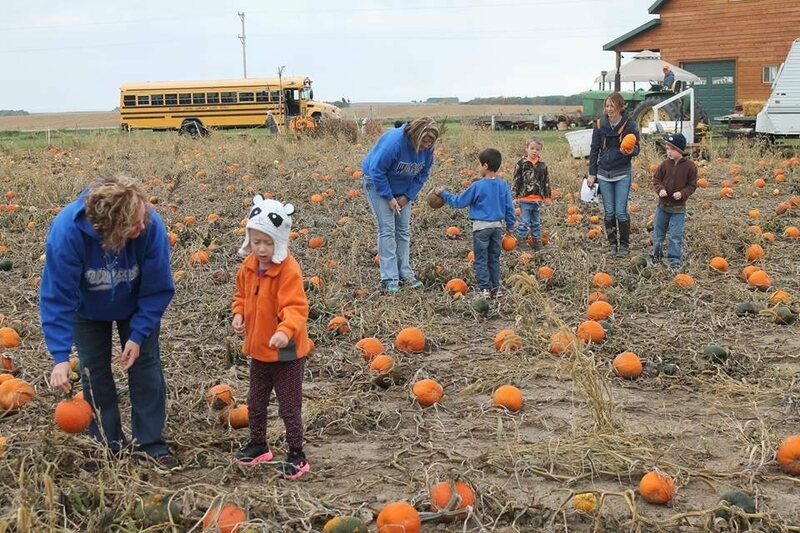 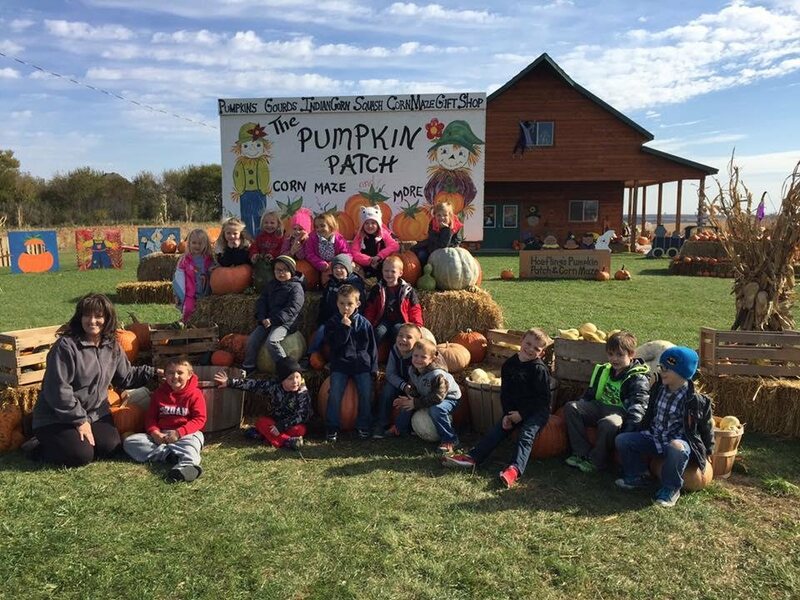 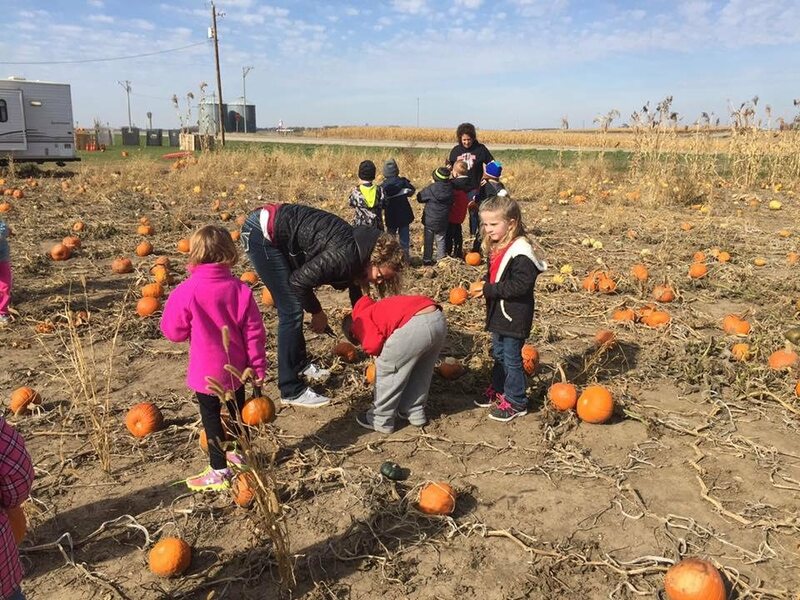 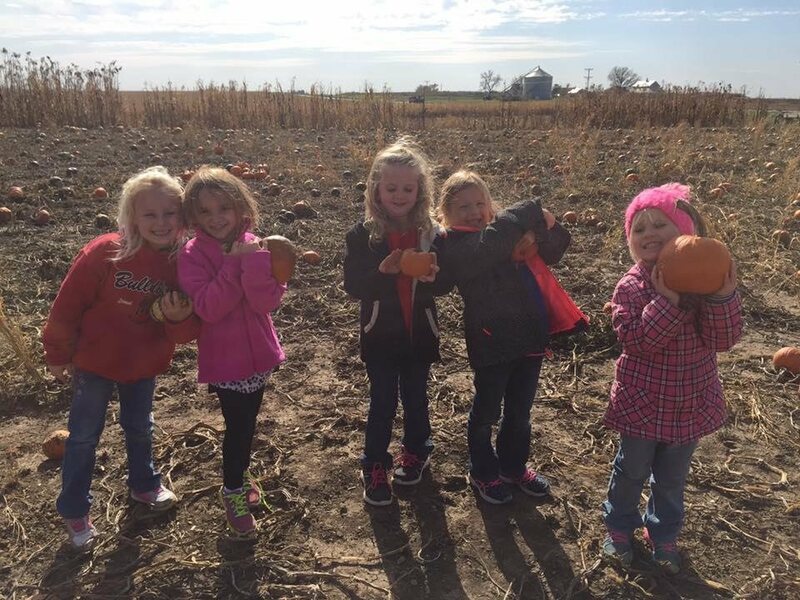 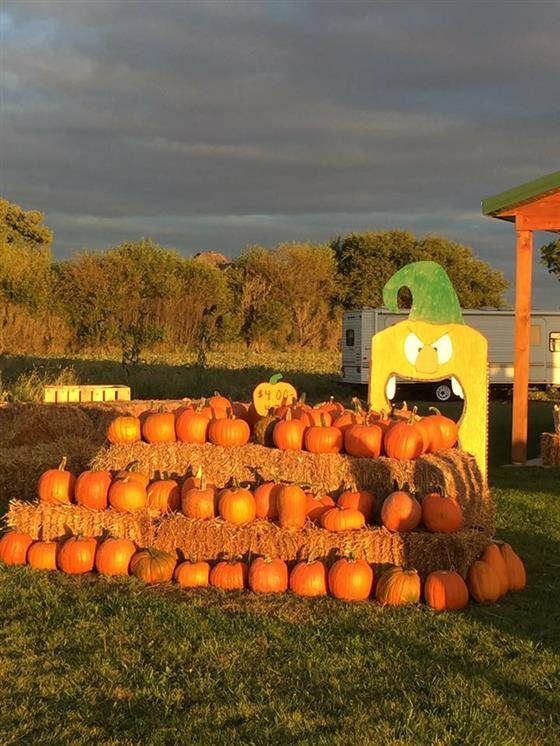 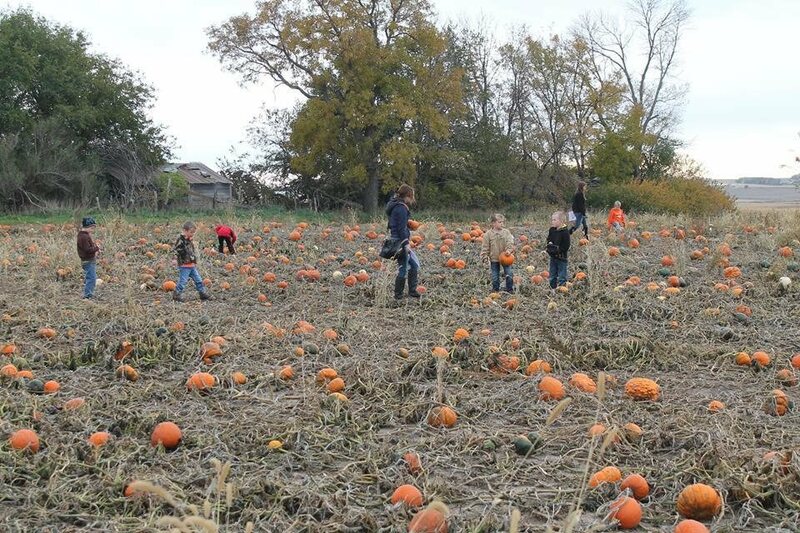 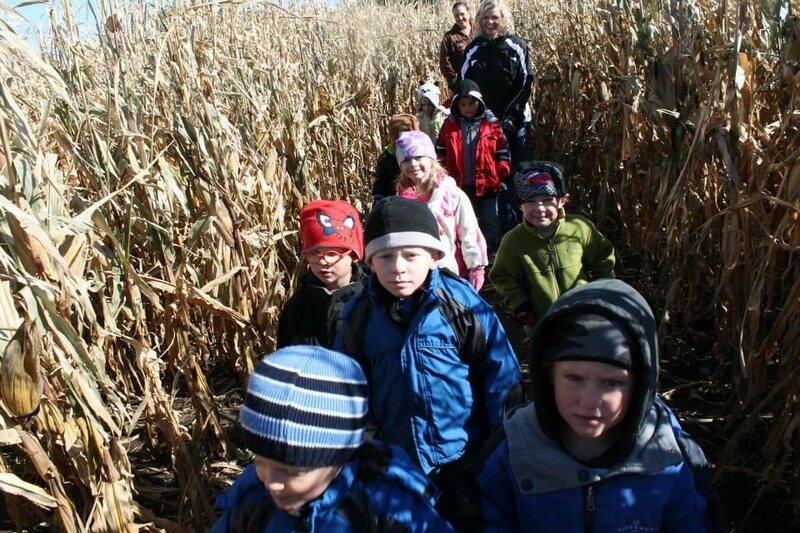 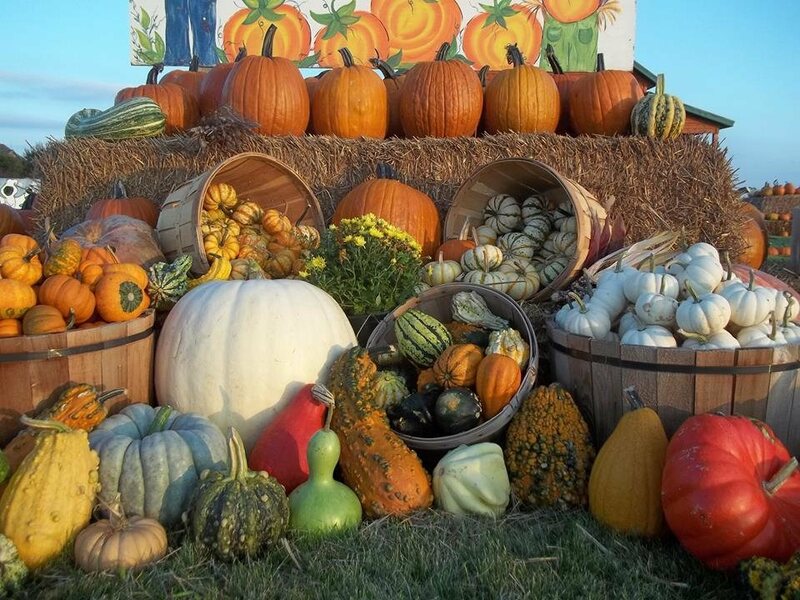 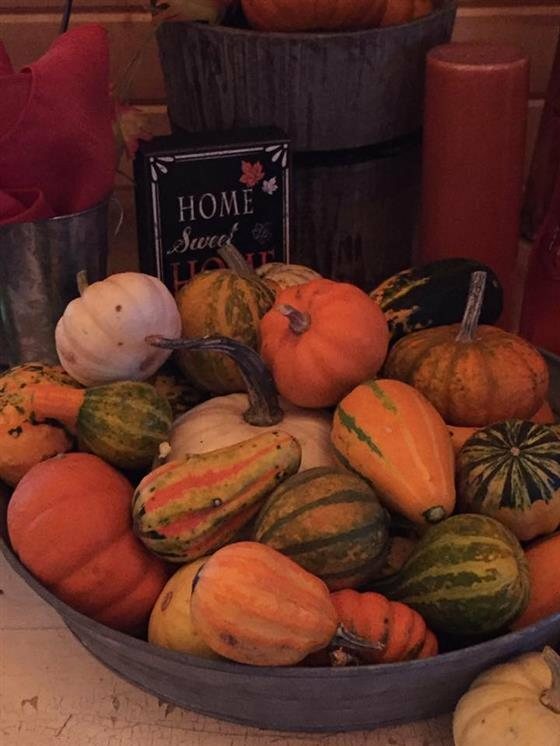 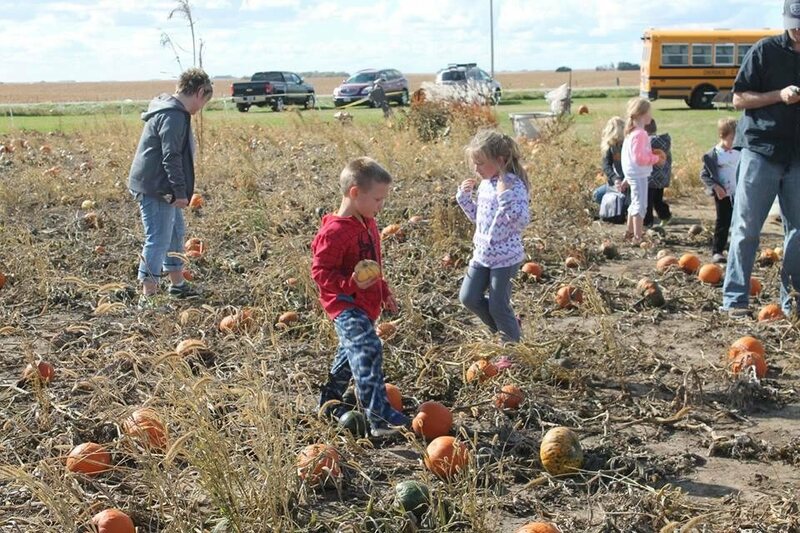 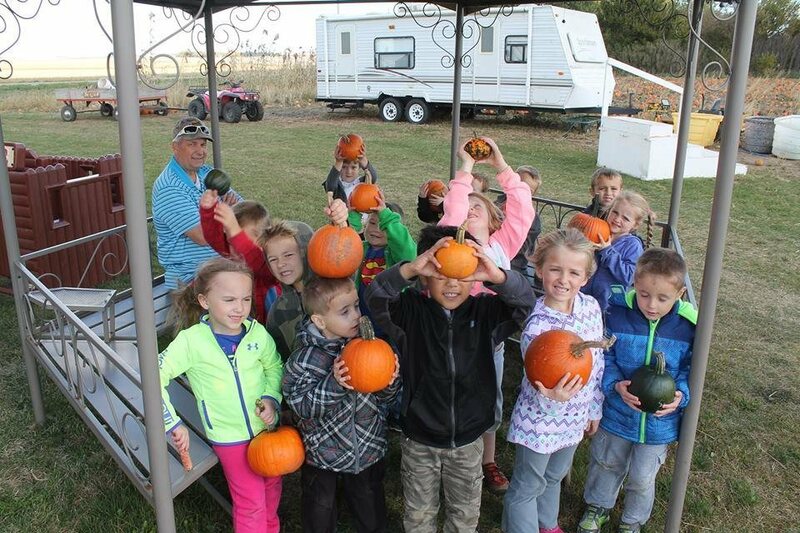 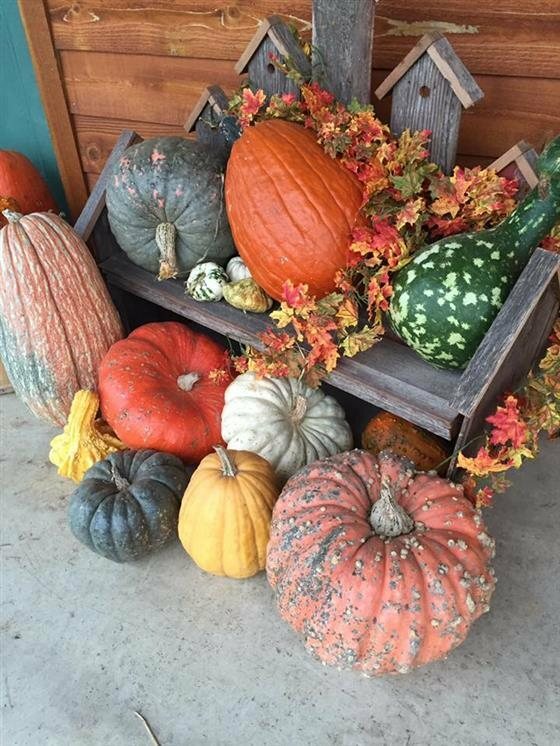 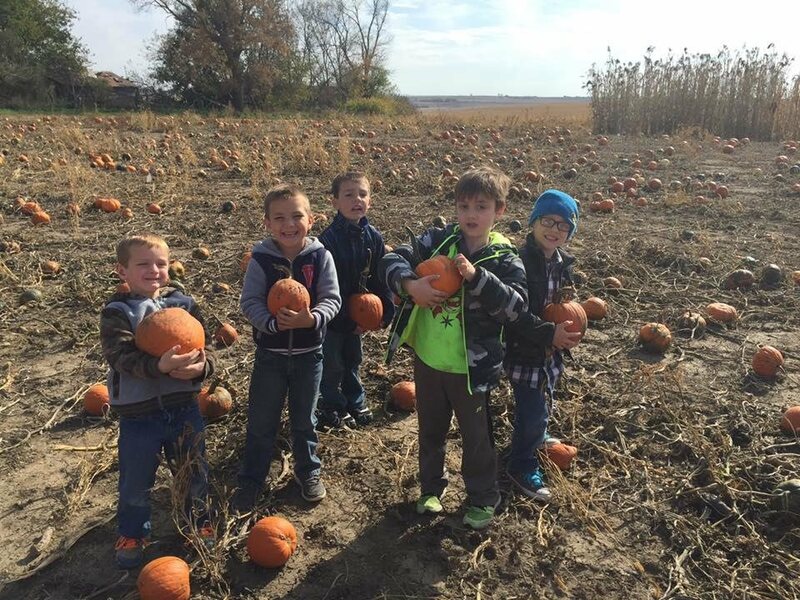 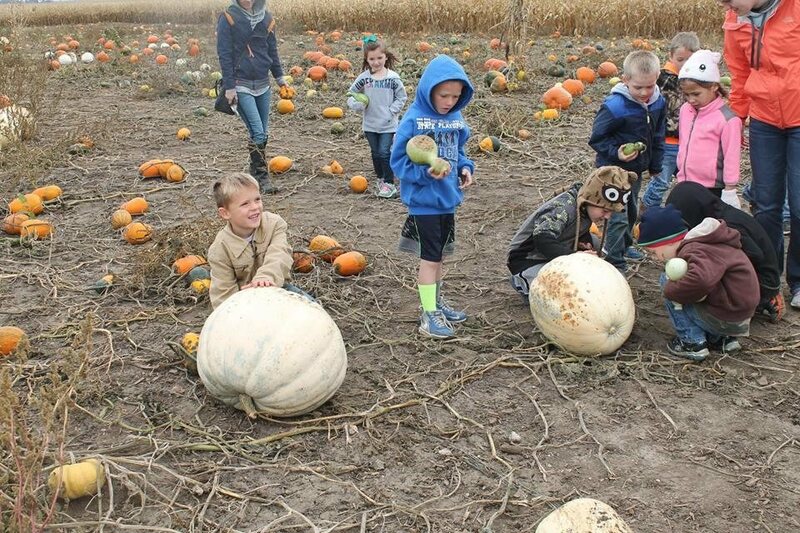 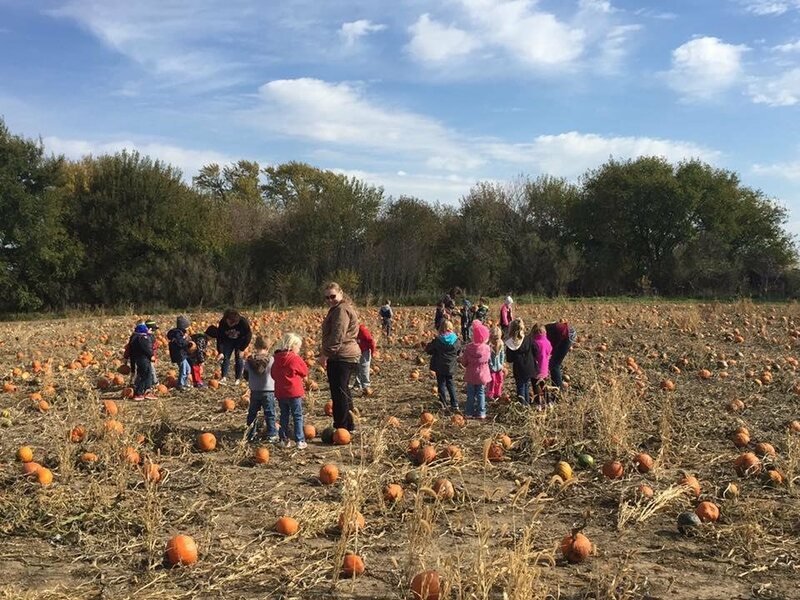 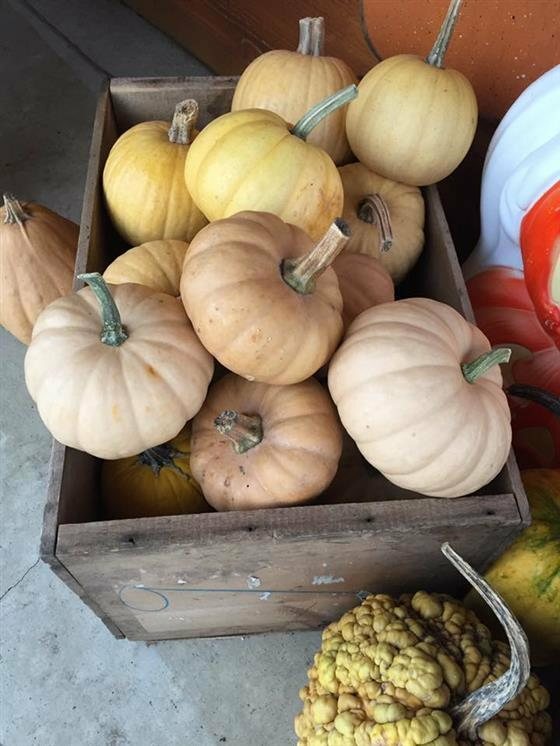 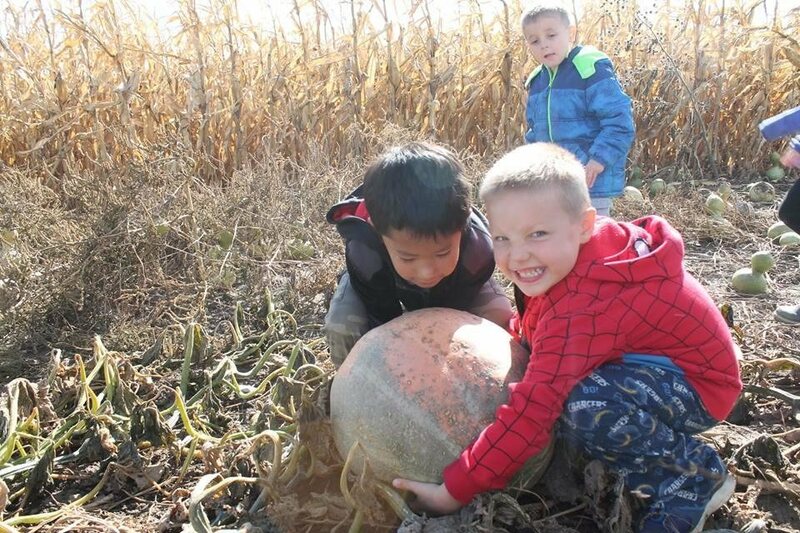 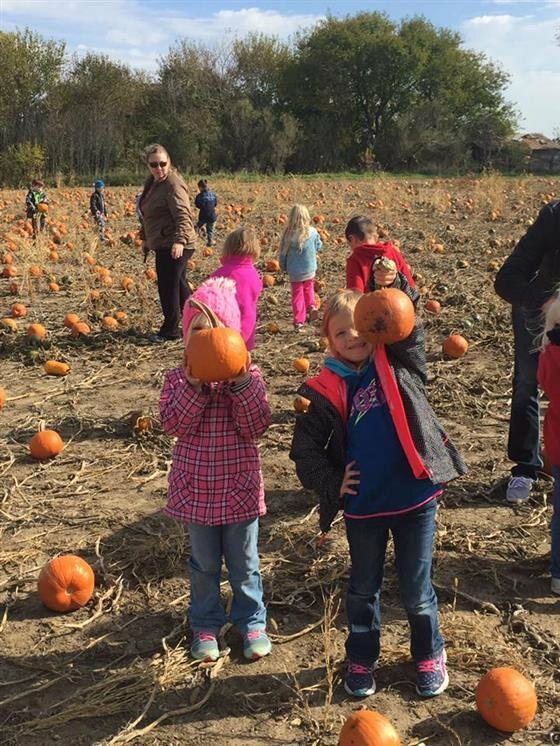 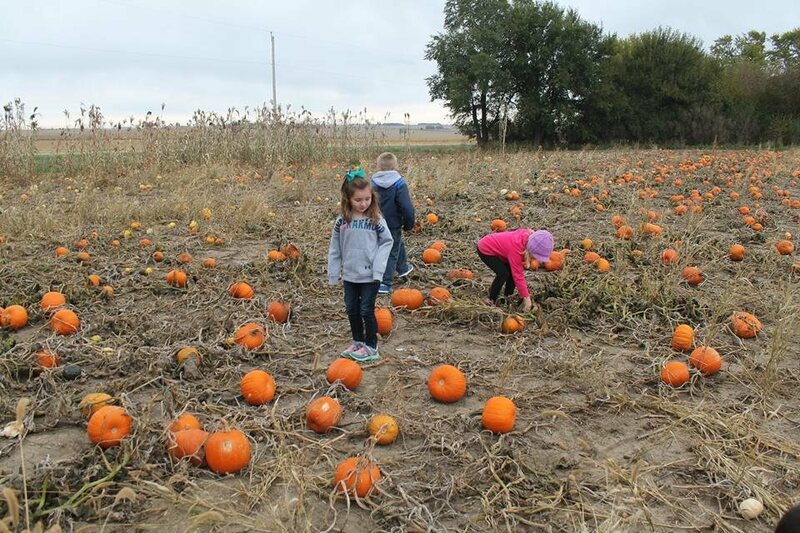 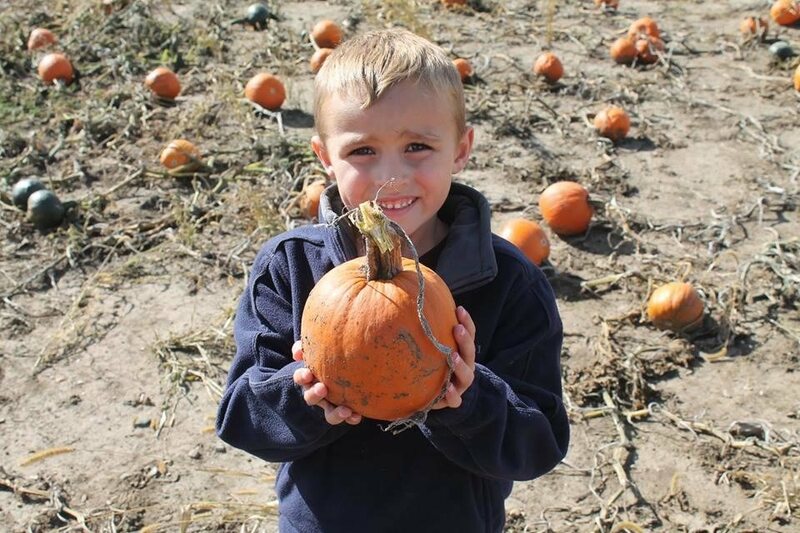 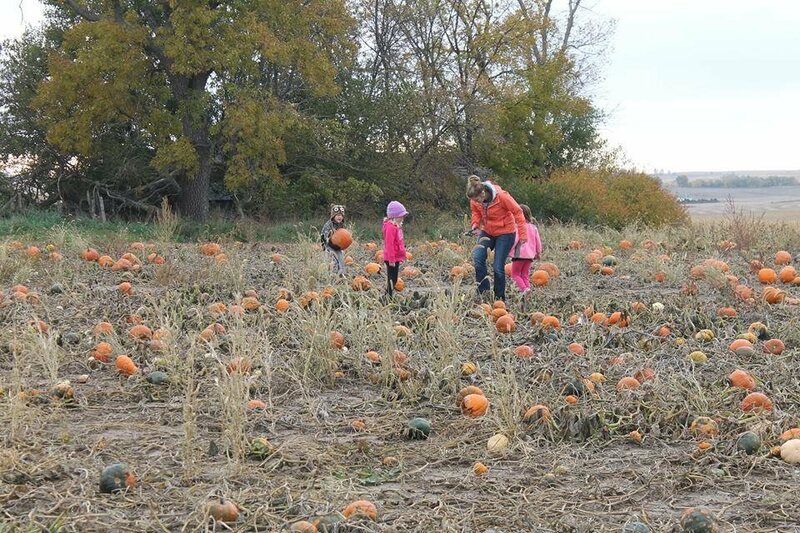 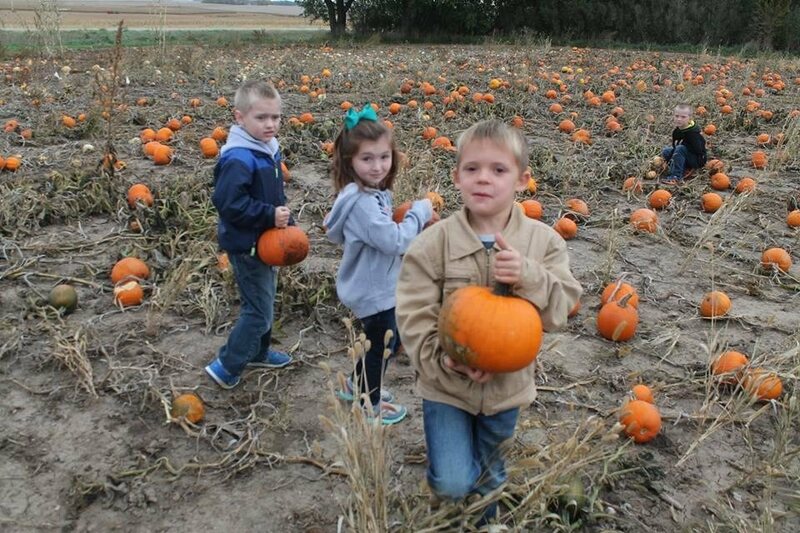 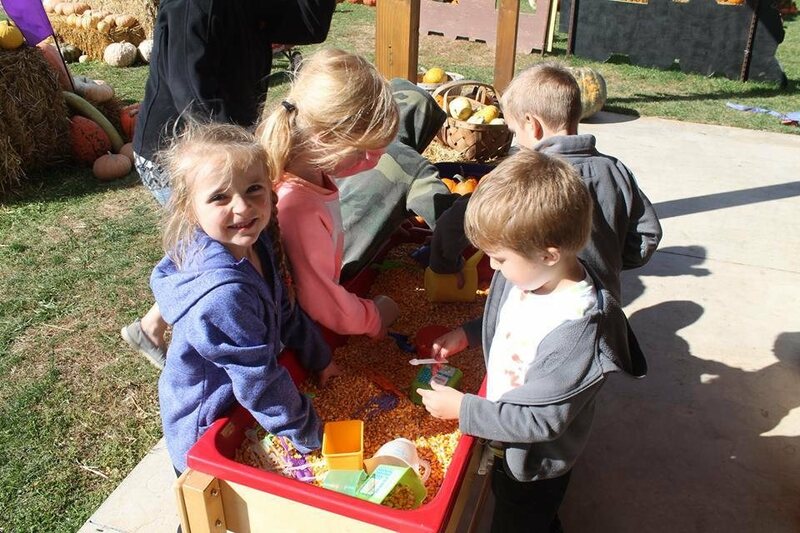 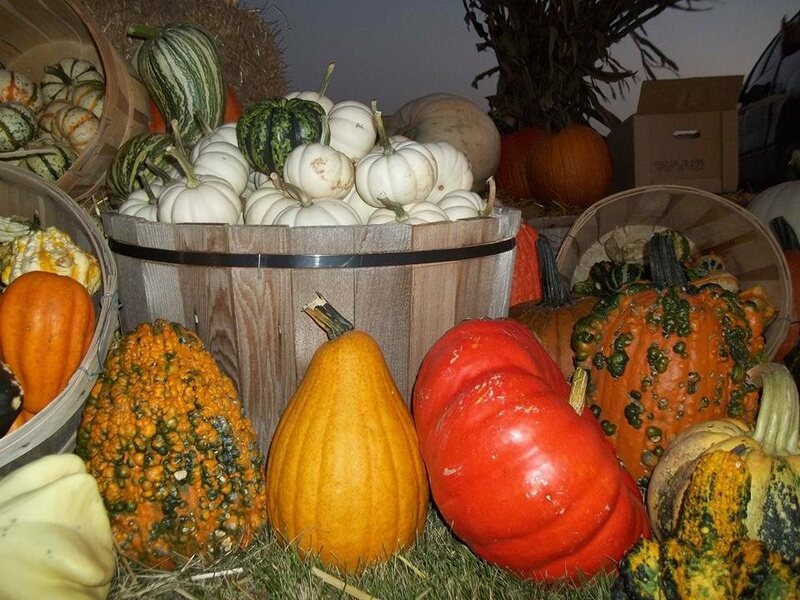 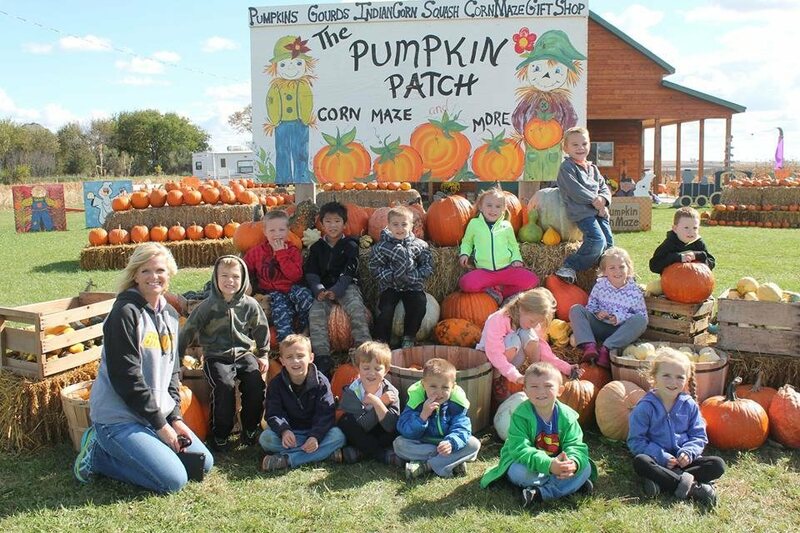 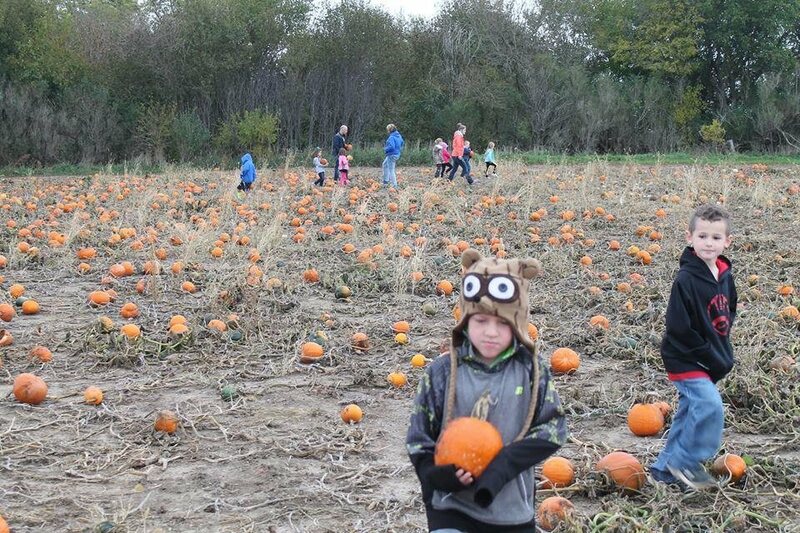 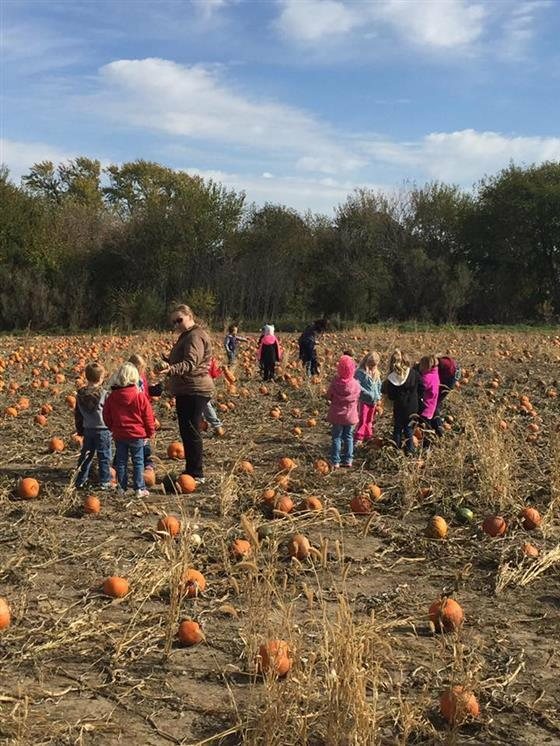 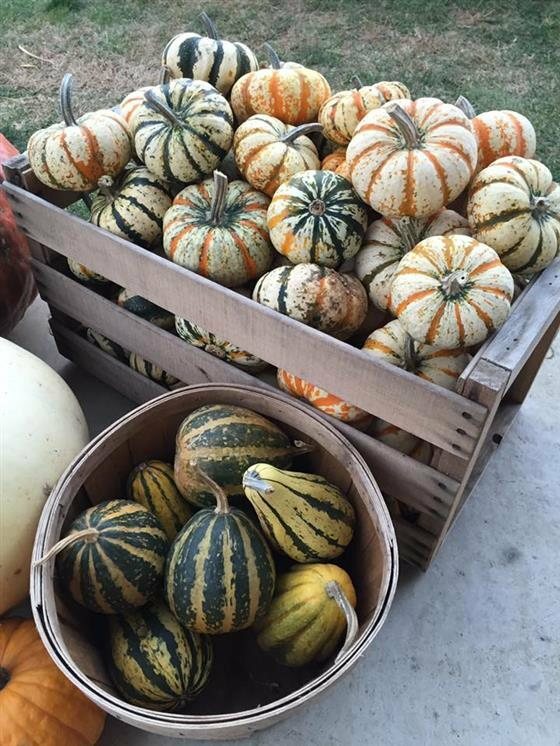 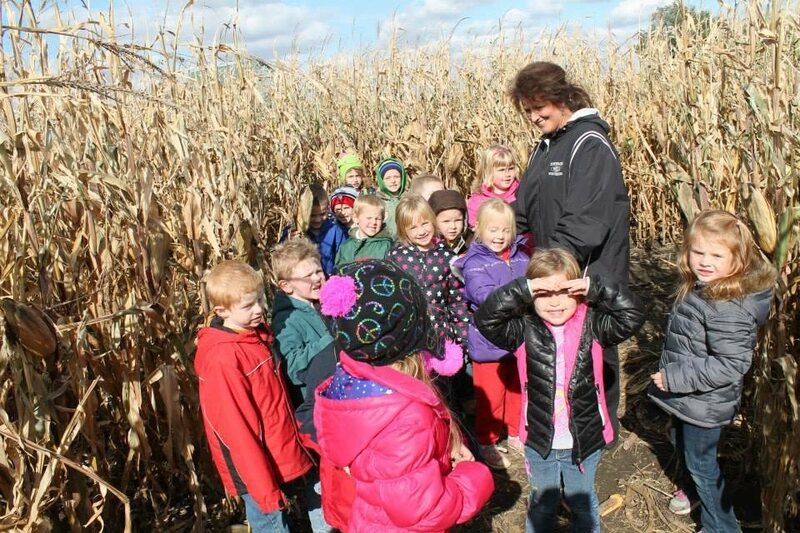 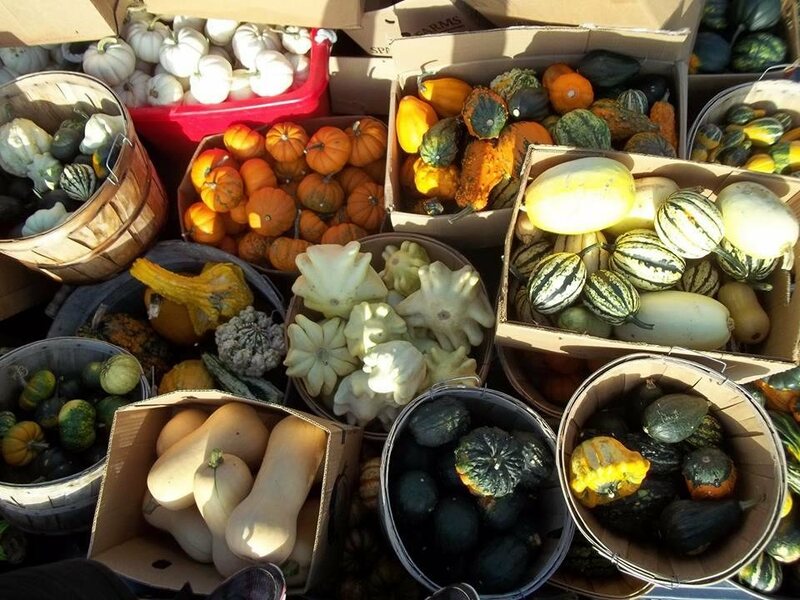 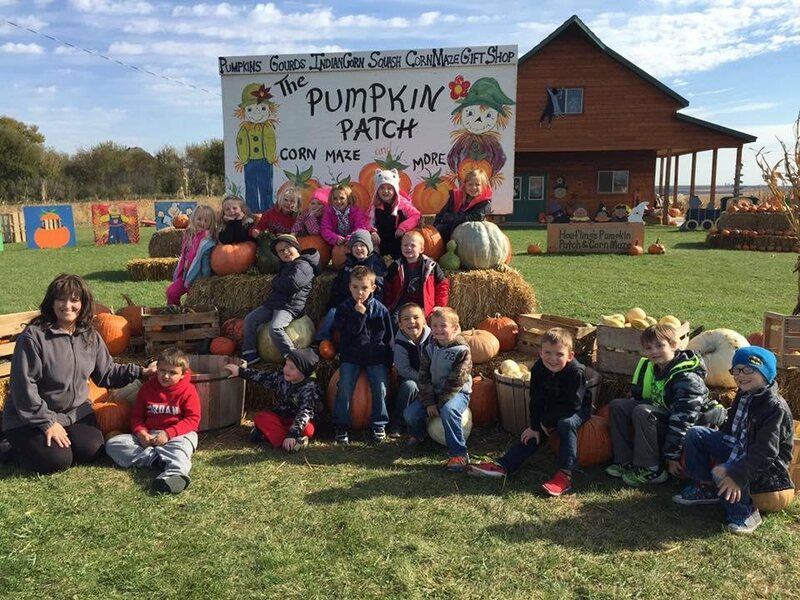 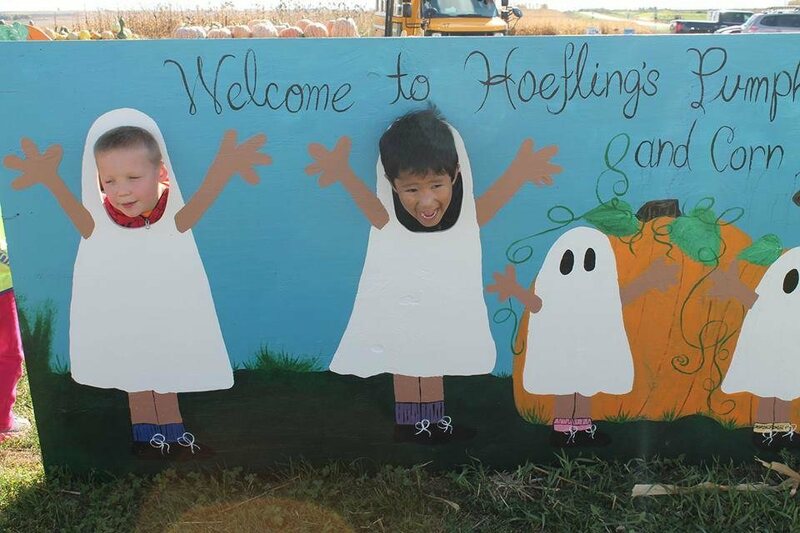 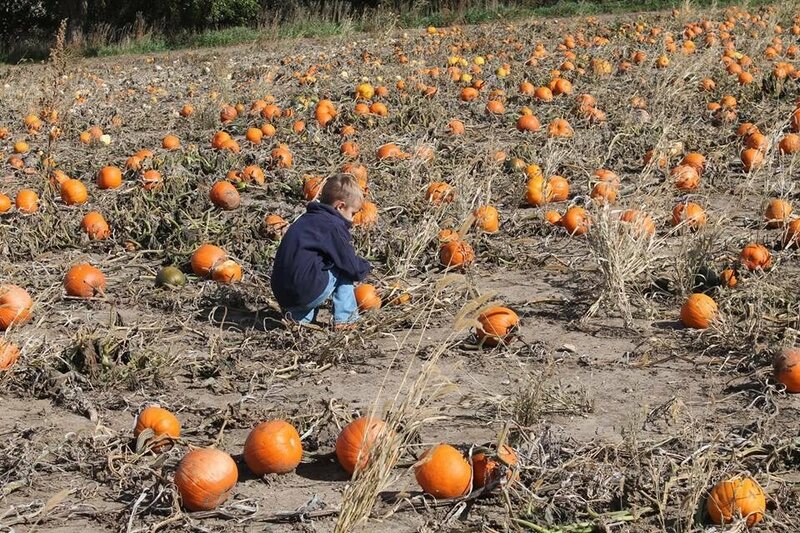 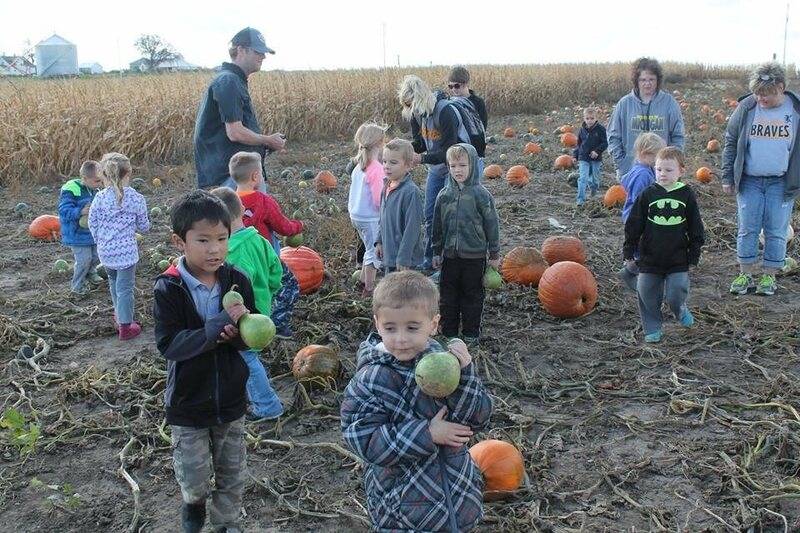 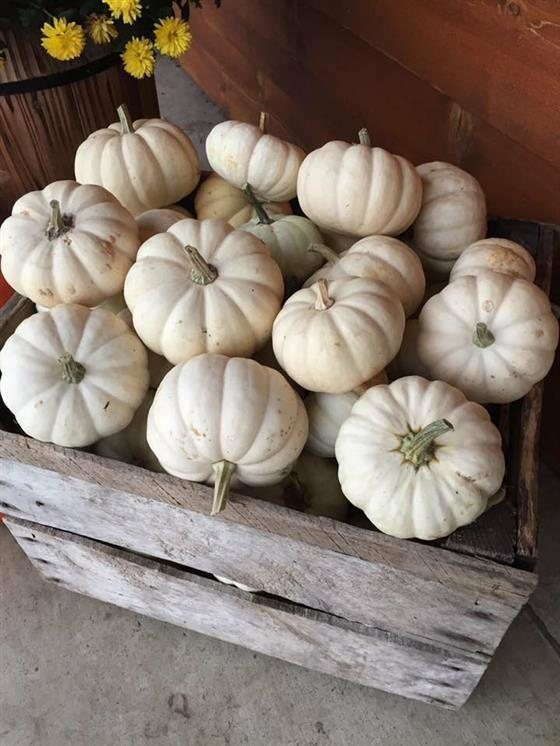 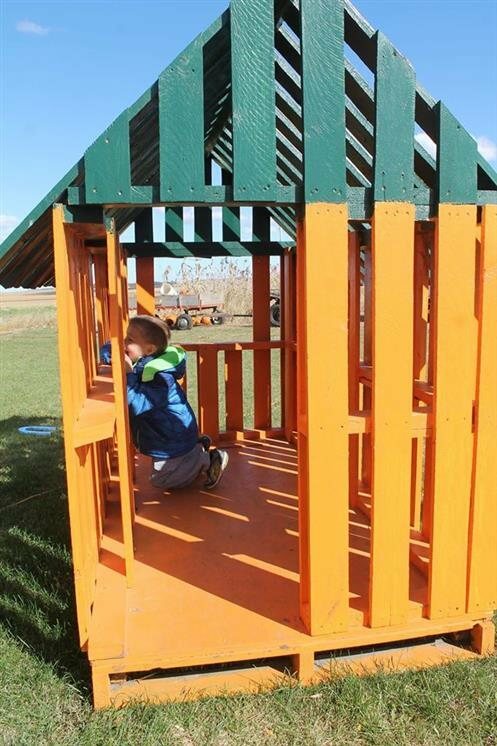 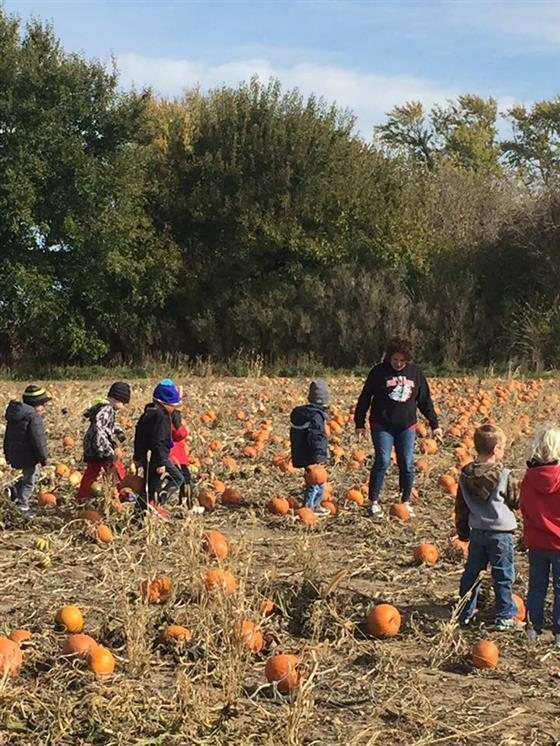 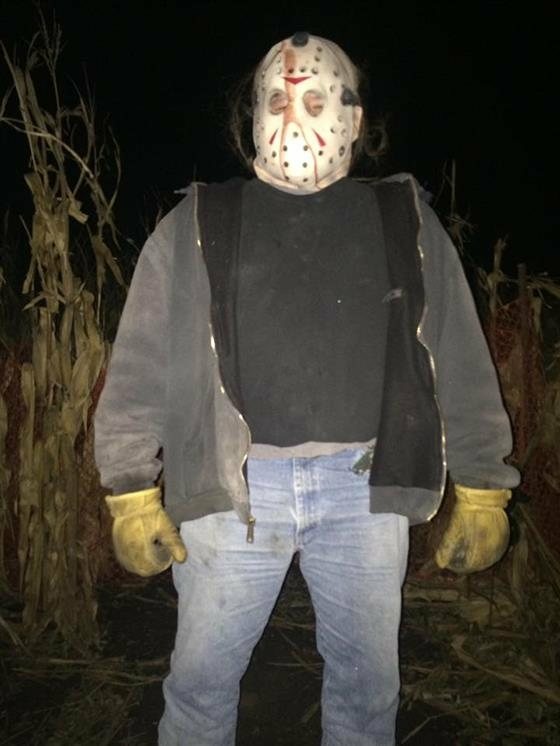 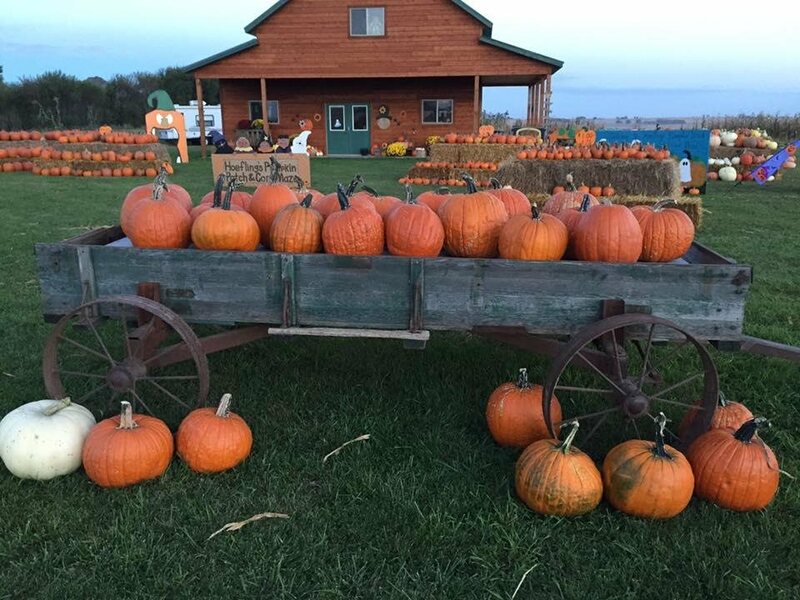 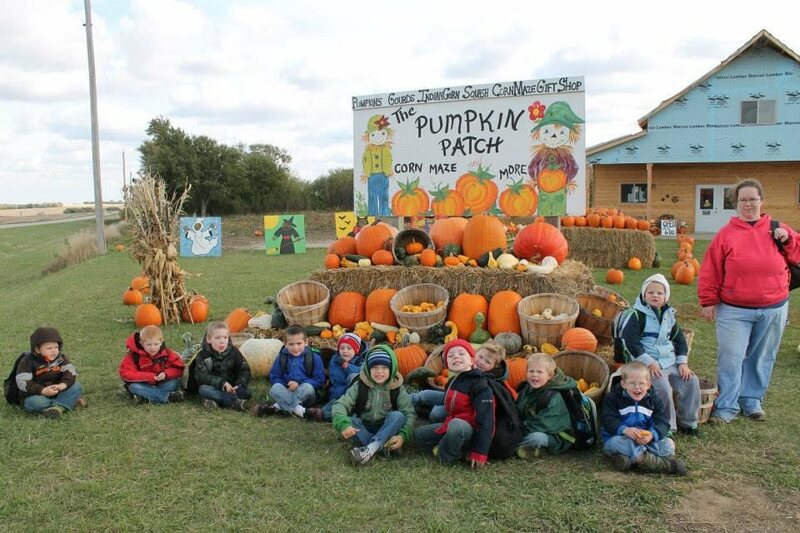 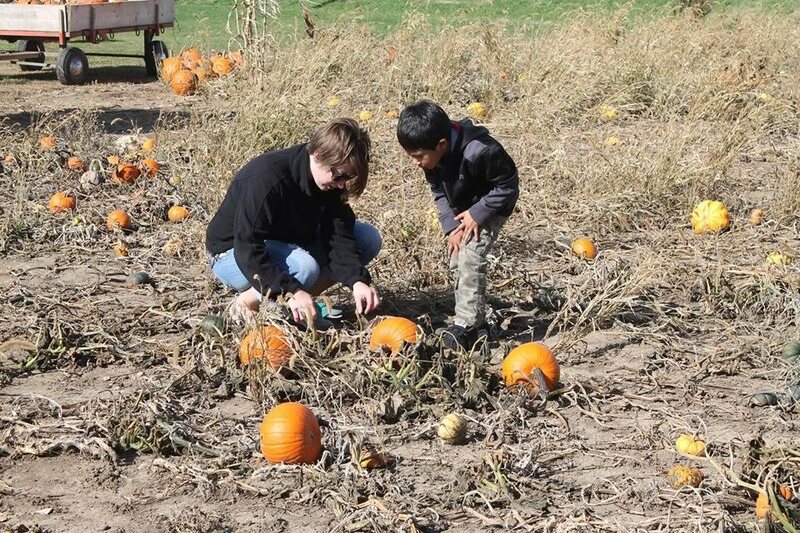 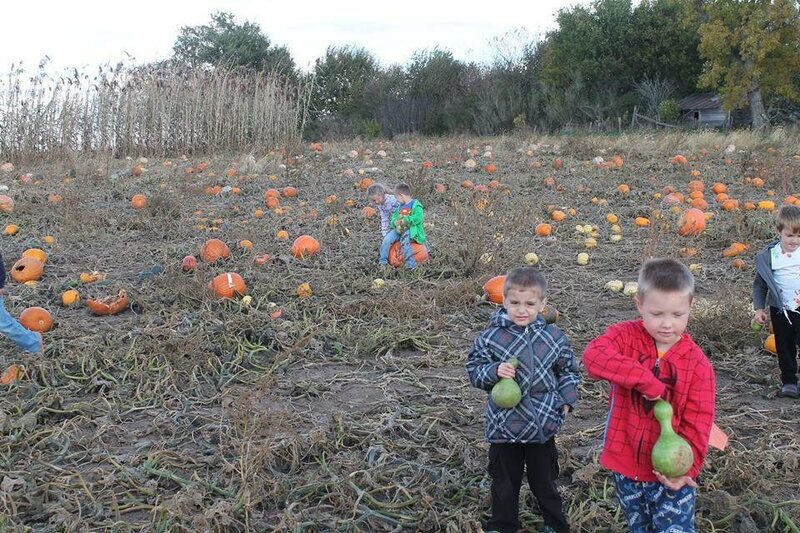 Have fun this fall at Hoefling's Pumpkin Patch & Corn Maze! 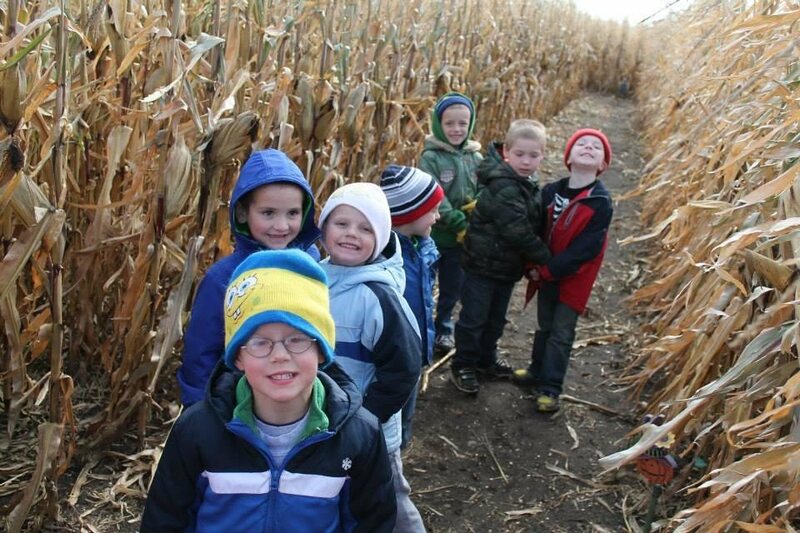 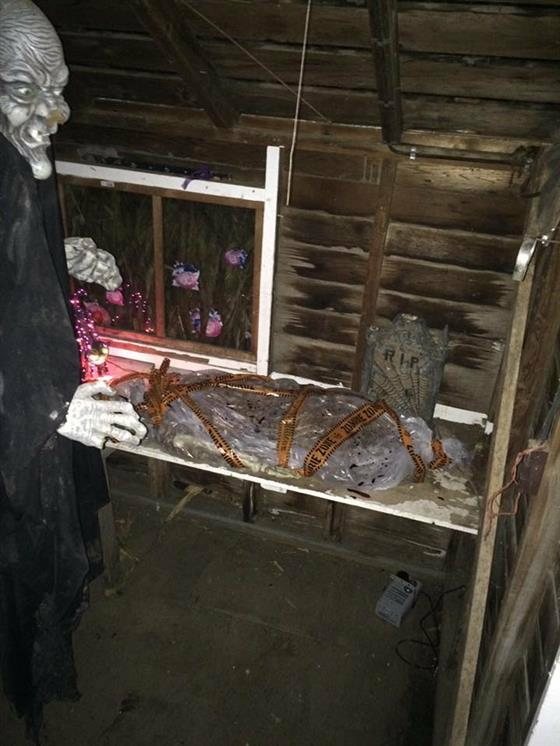 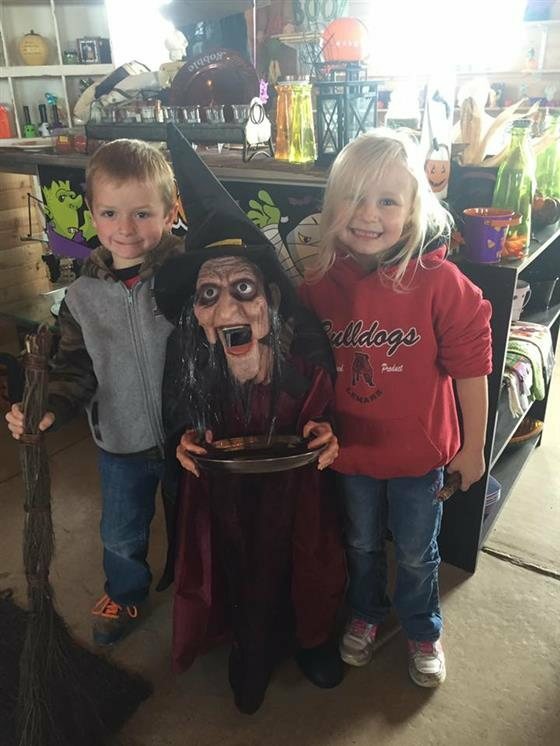 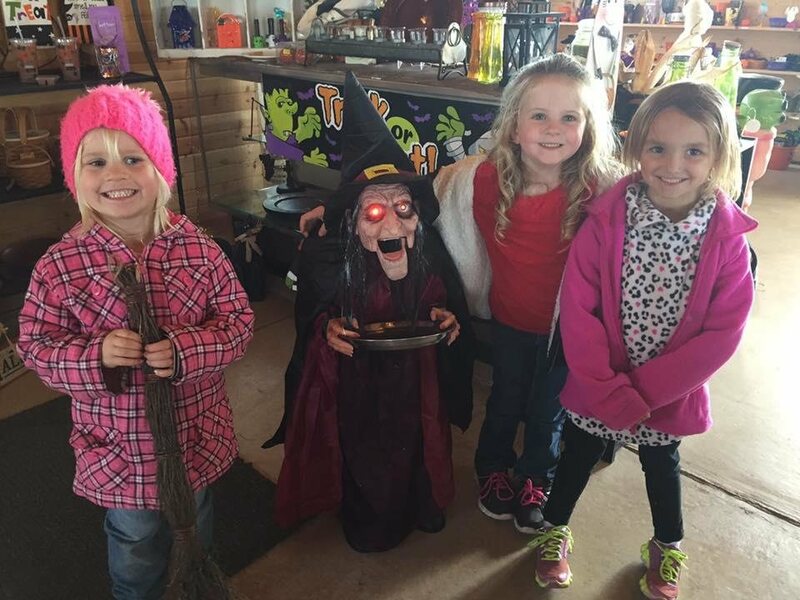 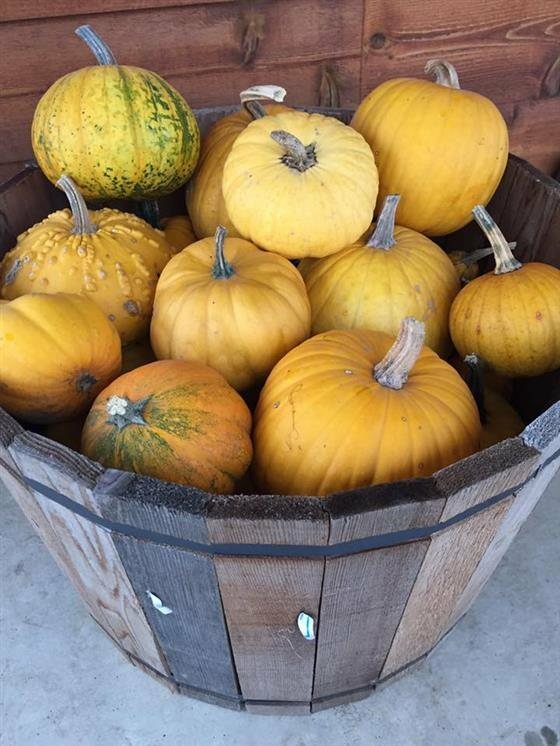 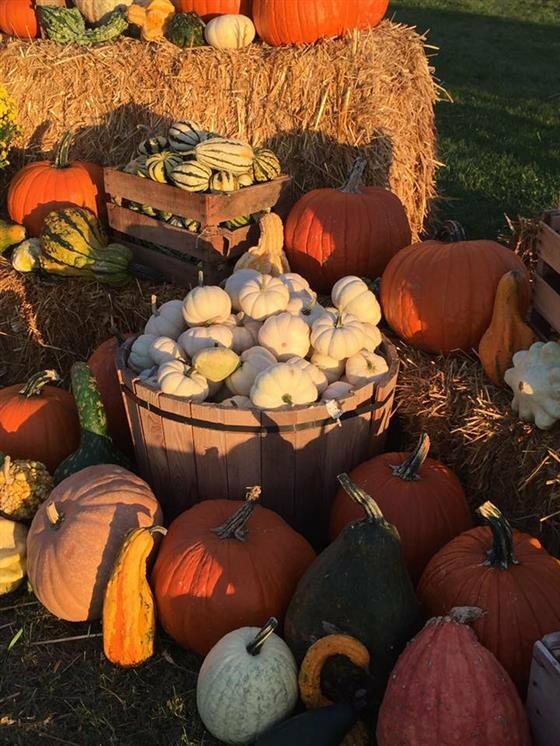 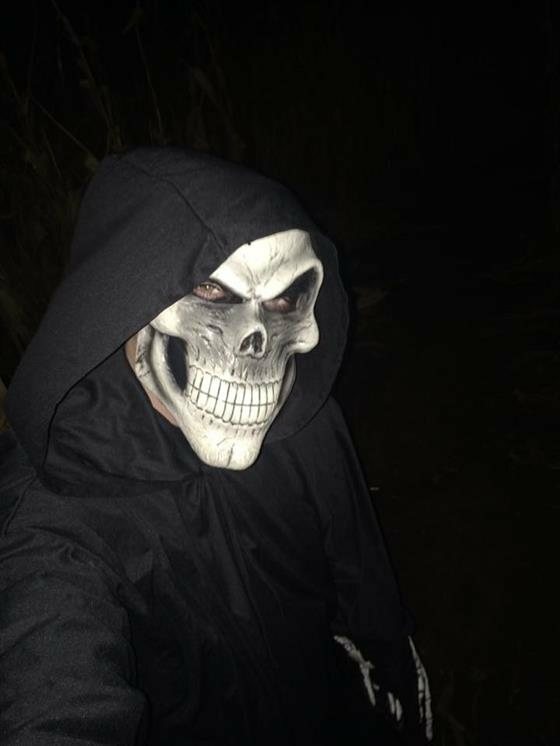 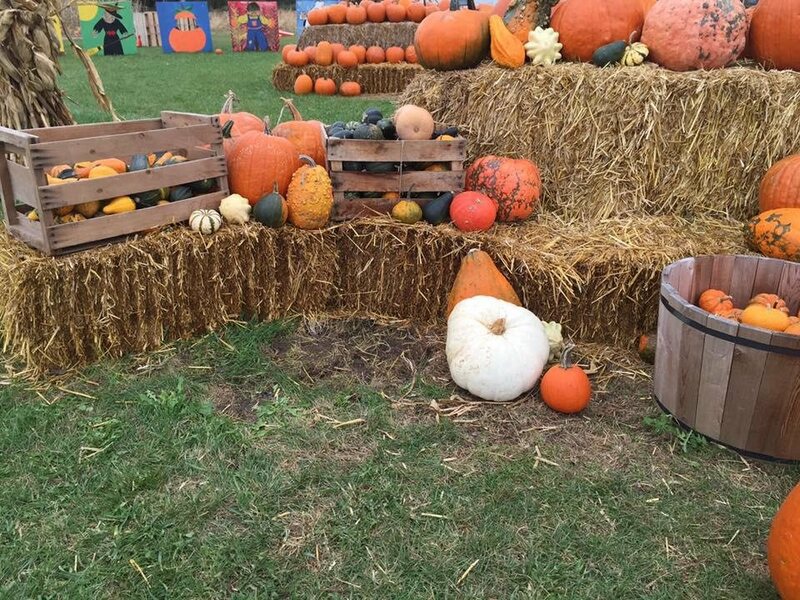 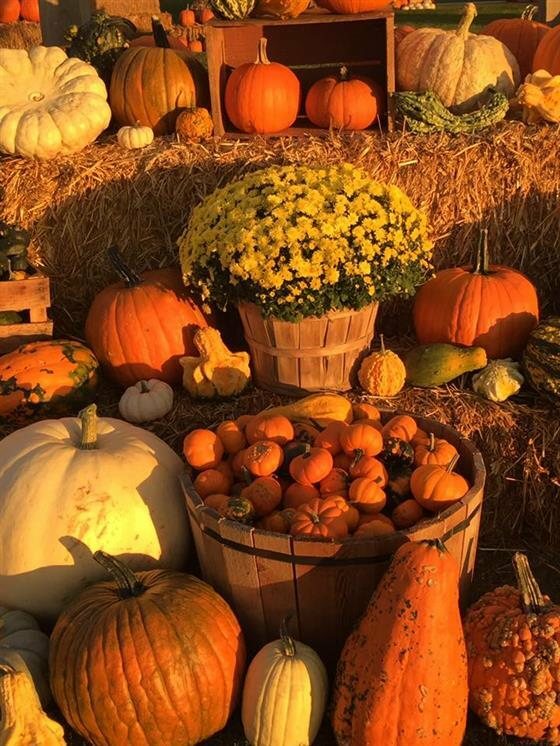 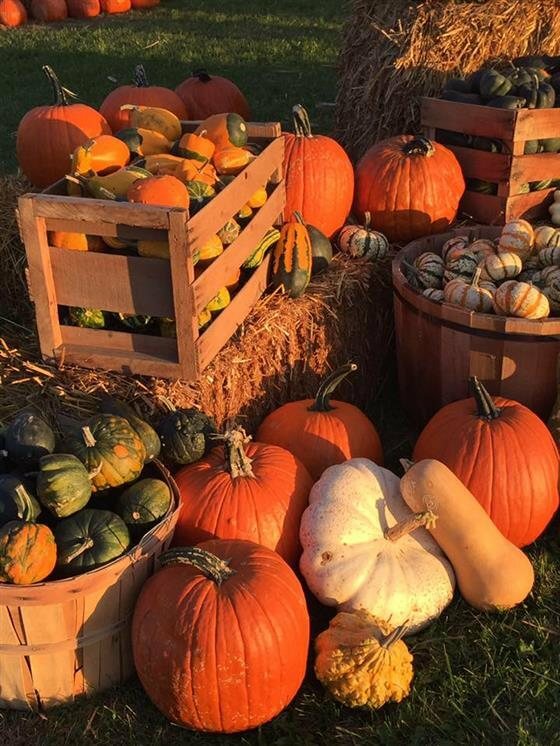 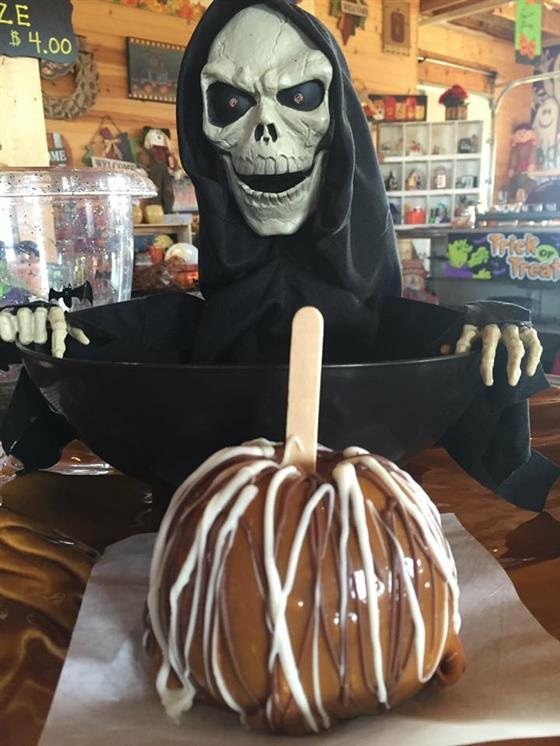 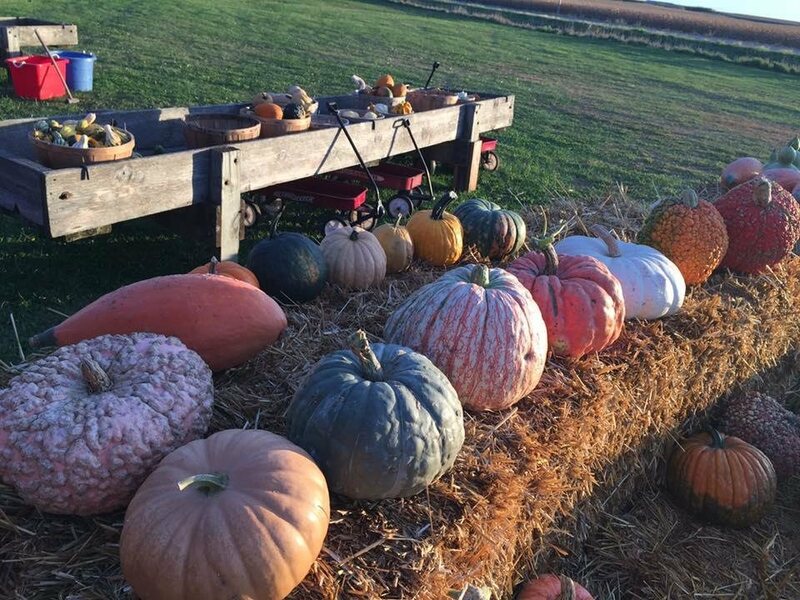 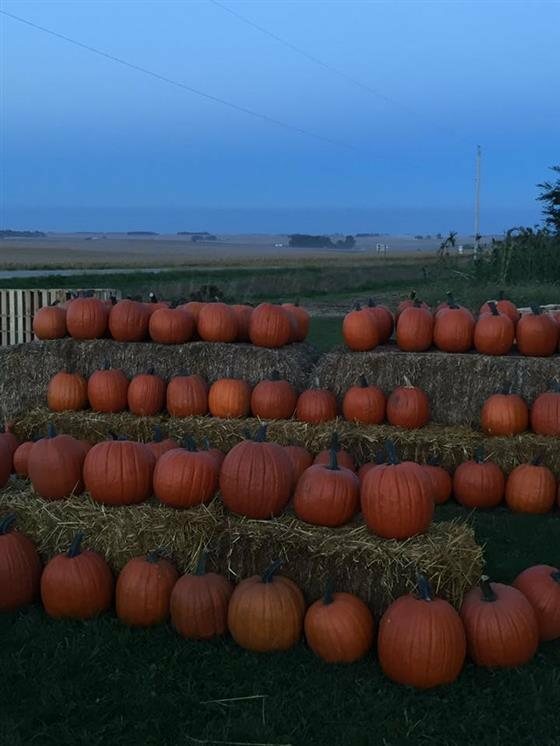 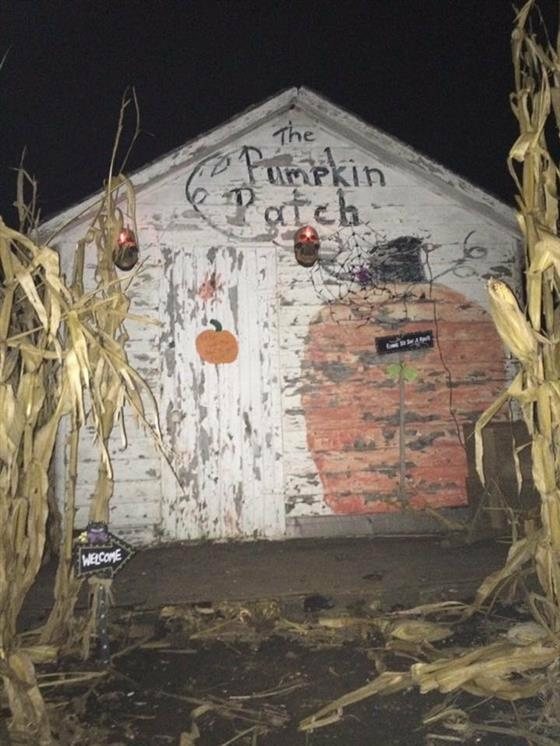 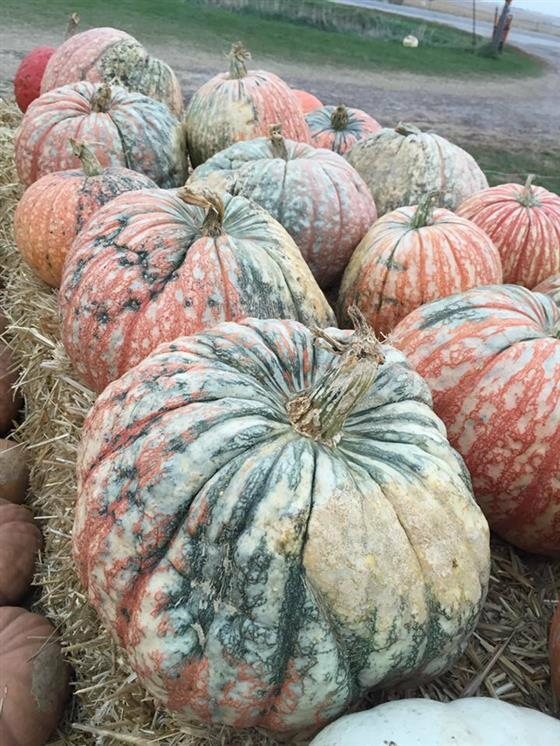 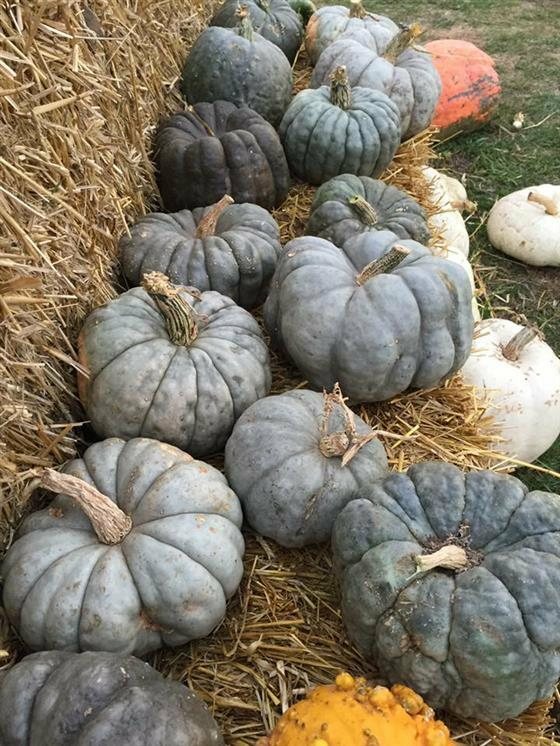 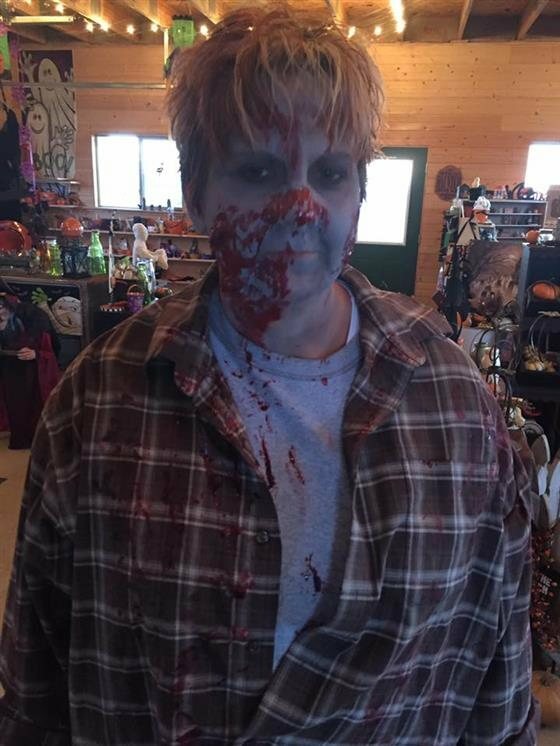 Enjoy the pumpkin patch, corn maze, haunted corn maze, and more! 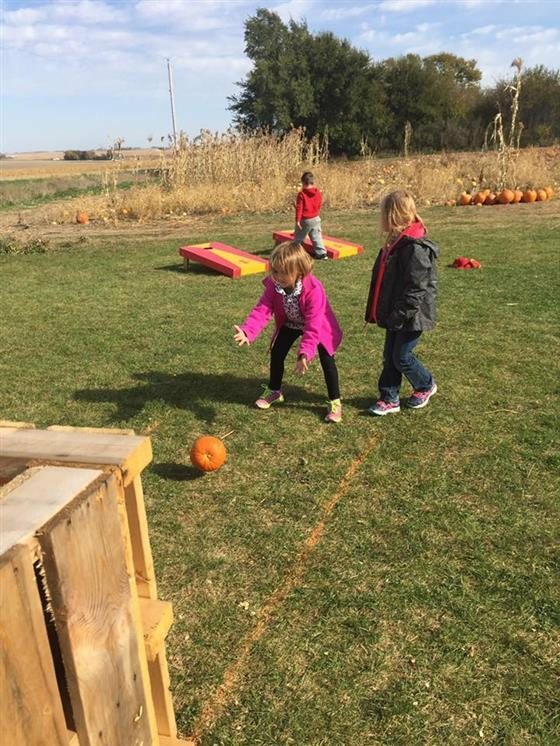 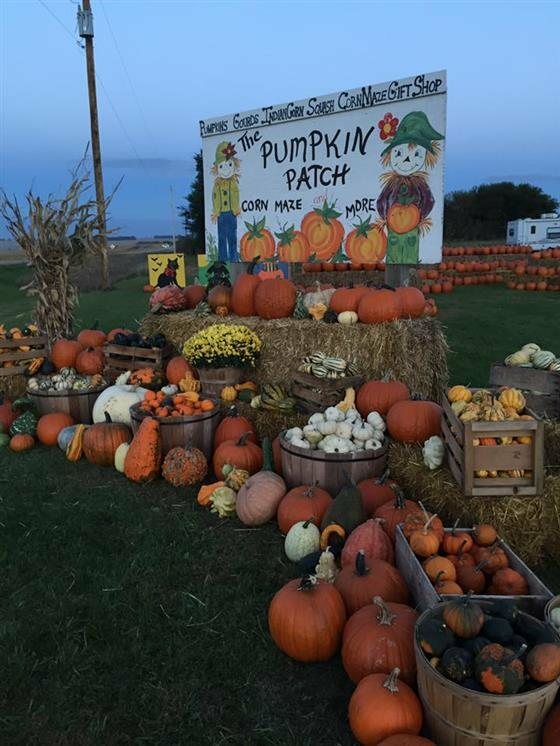 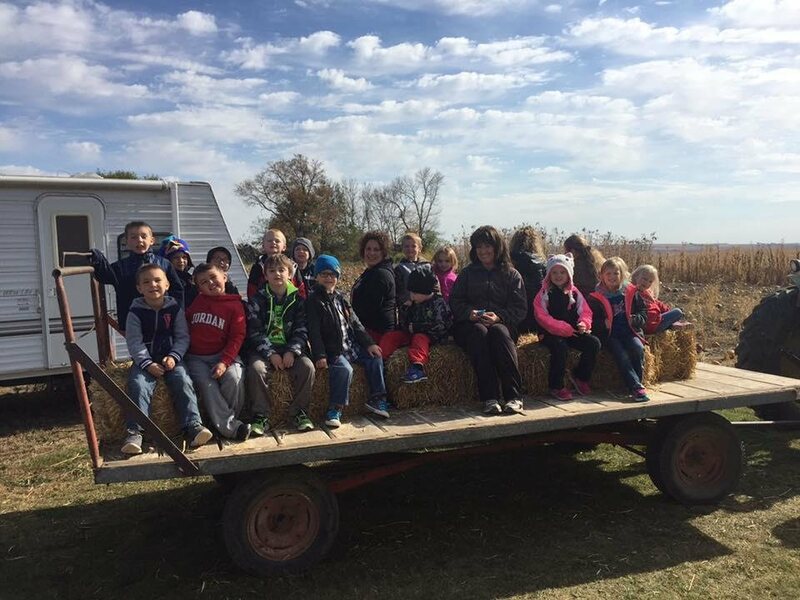 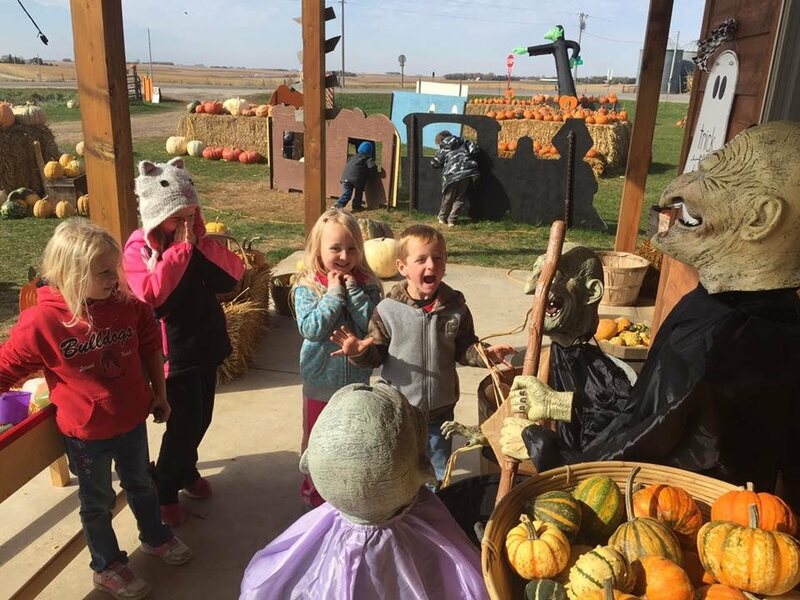 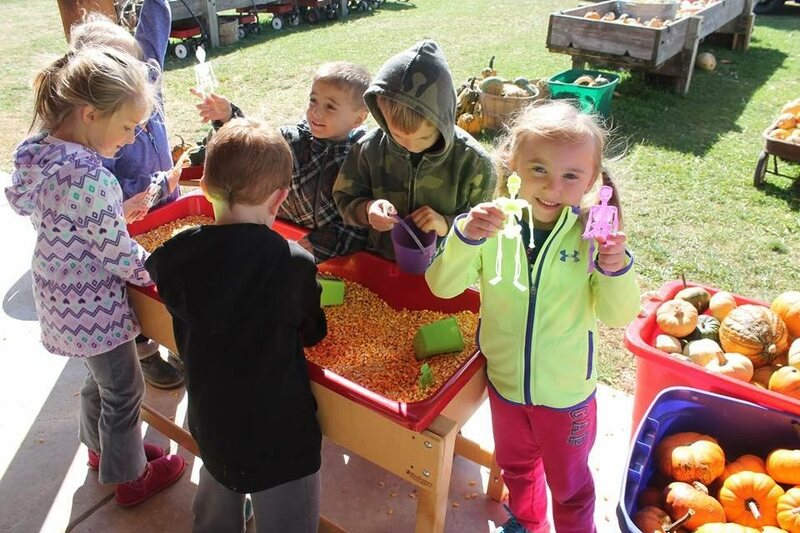 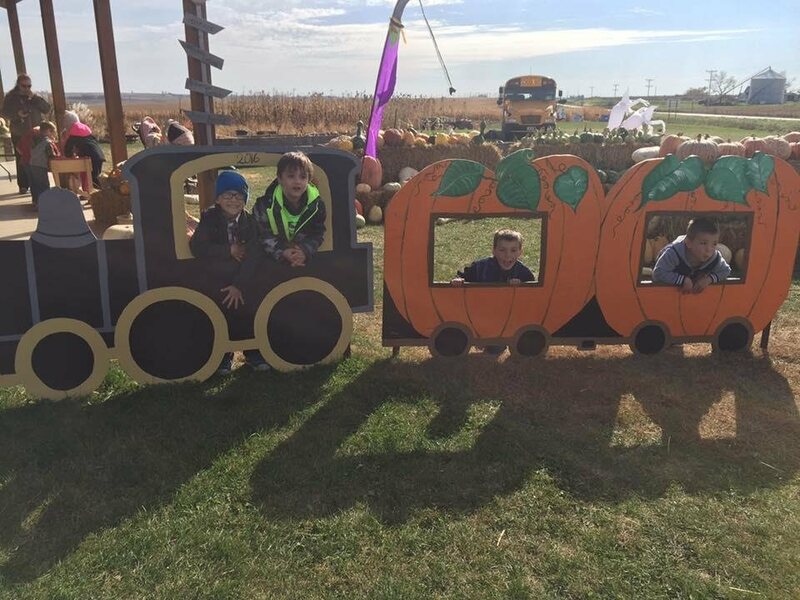 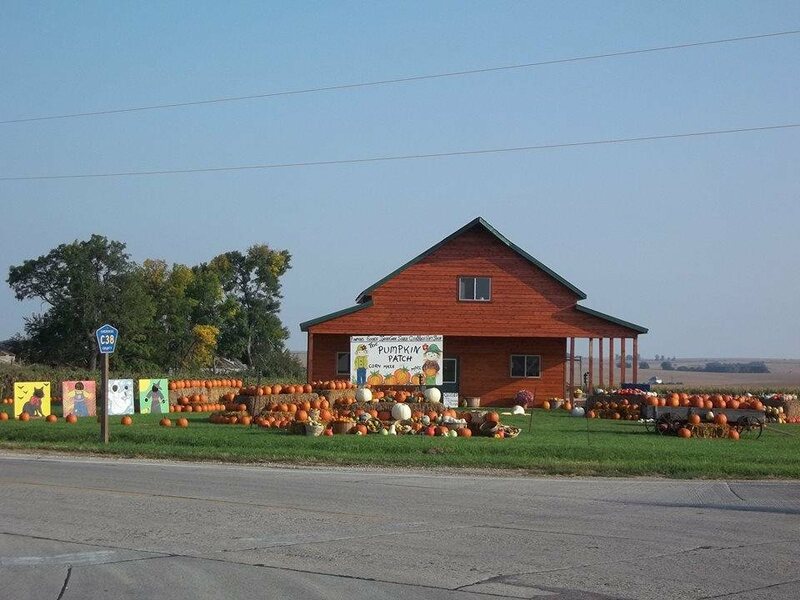 Travel through the Corn Maze, play pumpkin bowling, shell corn with the hand corn sheller, ride along on a hay ride and enjoy the fun!